Mohair Blankets & Throws from Mohair & More have, over the last few years, been proven to be the height of luxury and practicality. The mohair fibres, being hollow, are so light in weight, and yet so warm. 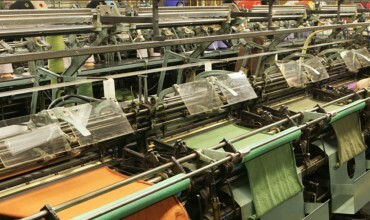 They trap warm air in and under the mohair throw without the weight of a normal wool blanket. Made in Britain the mohair throws are extremely soft but also surprisingly resilient. Priced at £75 each these mohair throws will give you years of pleasure. 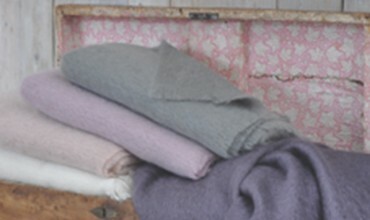 You can shop our wonderful range 0f Mohair Throws here.